This site is the home of the Bulletin Board Software AEF. 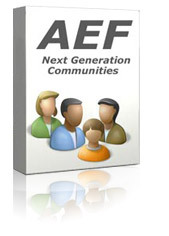 The full name of AEF is Advanced Electron Forum. This bulletin board software is free software. It is written in PHP and MySQL.